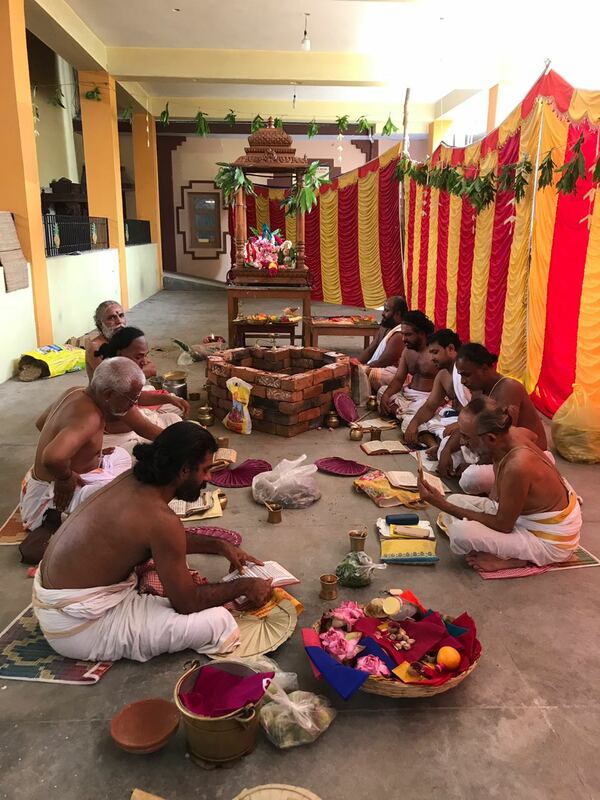 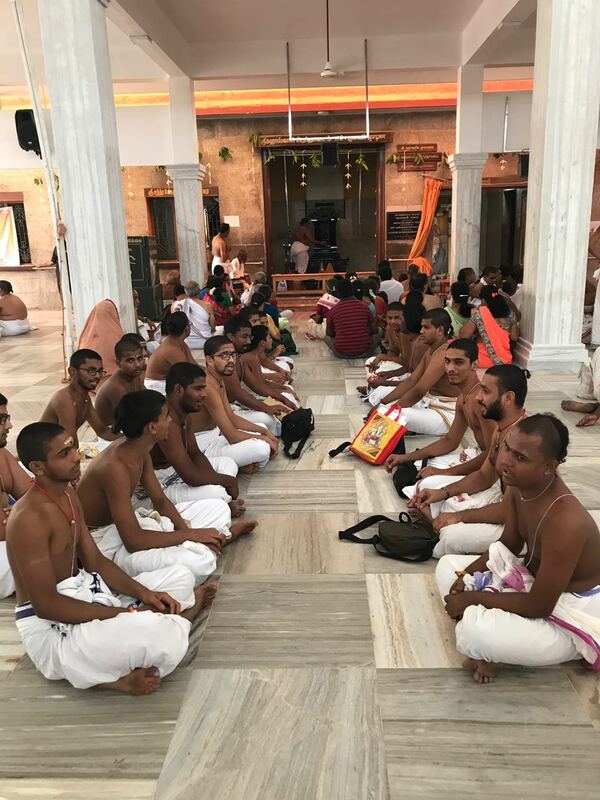 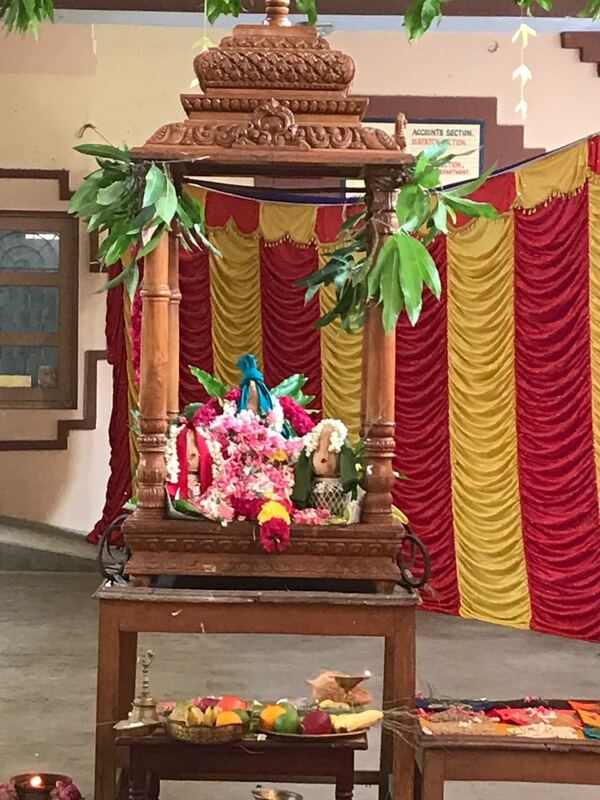 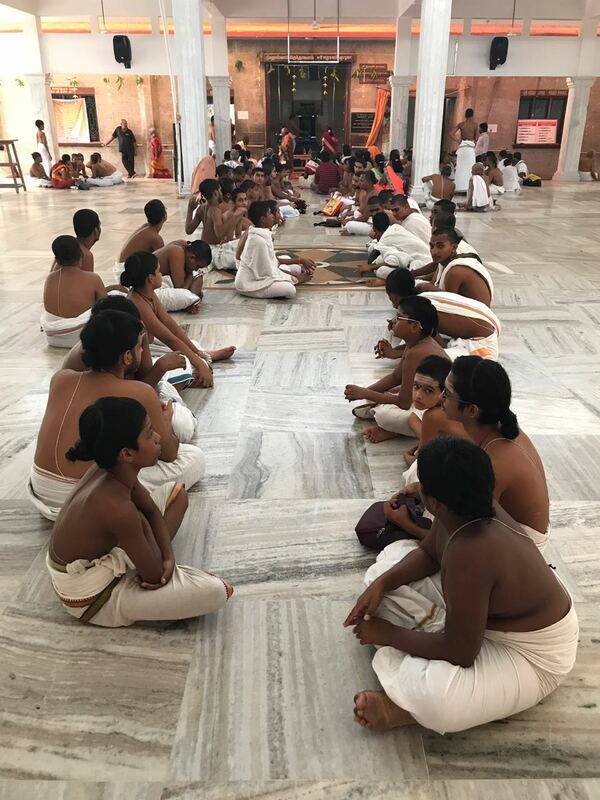 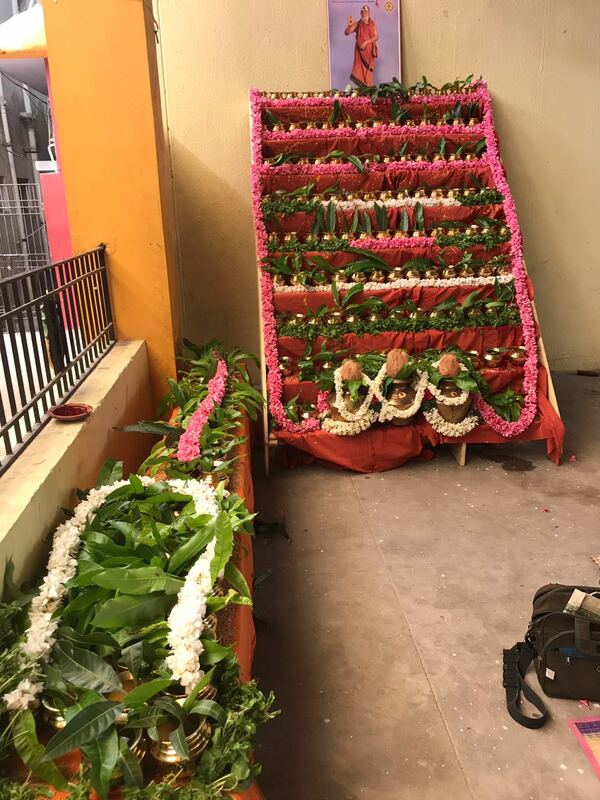 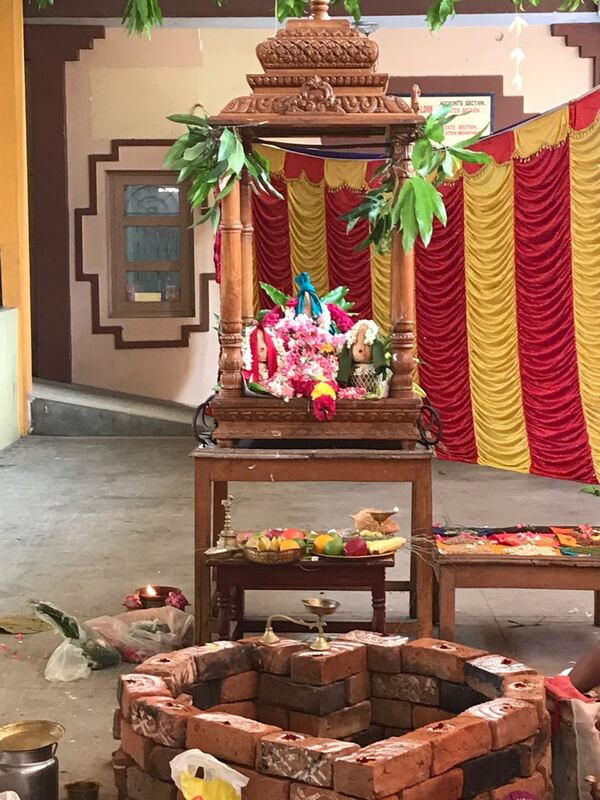 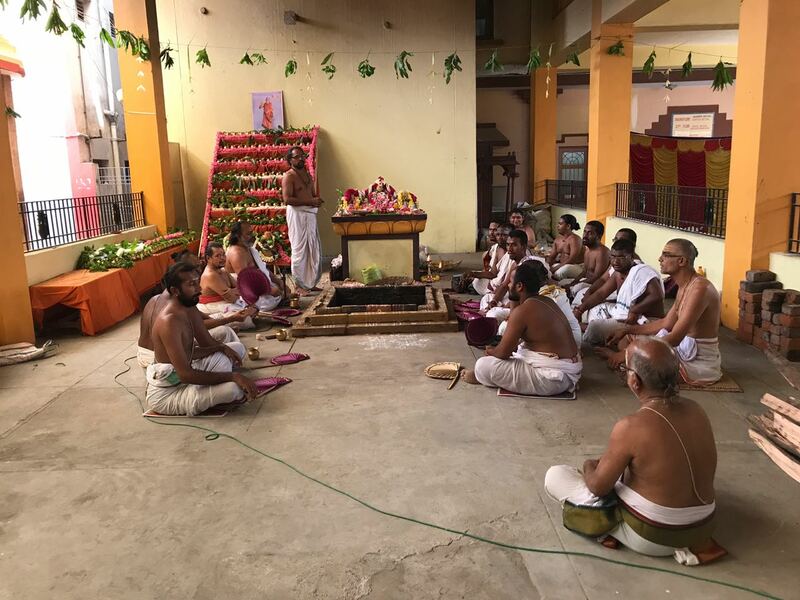 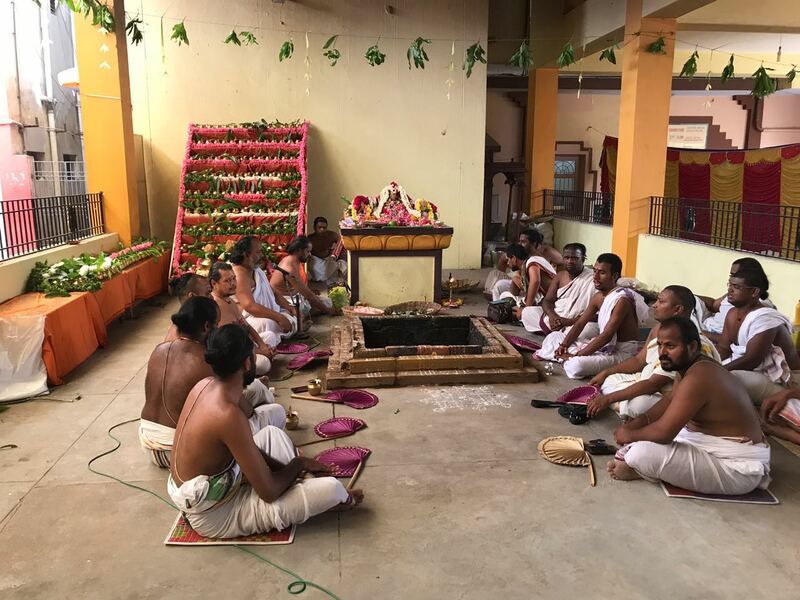 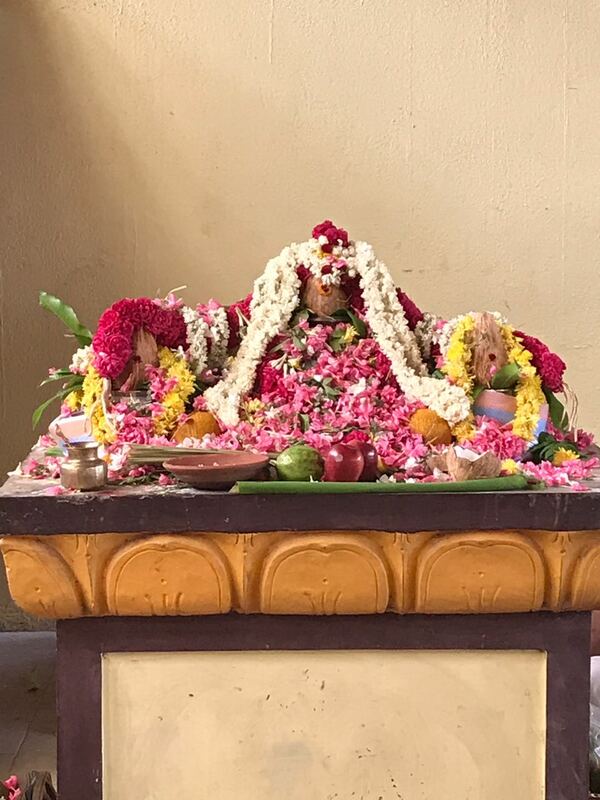 Ekadasa Rudra Japa Homam and Chandi Parayanam & Homam commenced at Shrimatam today (29 Jun 2018)‬. 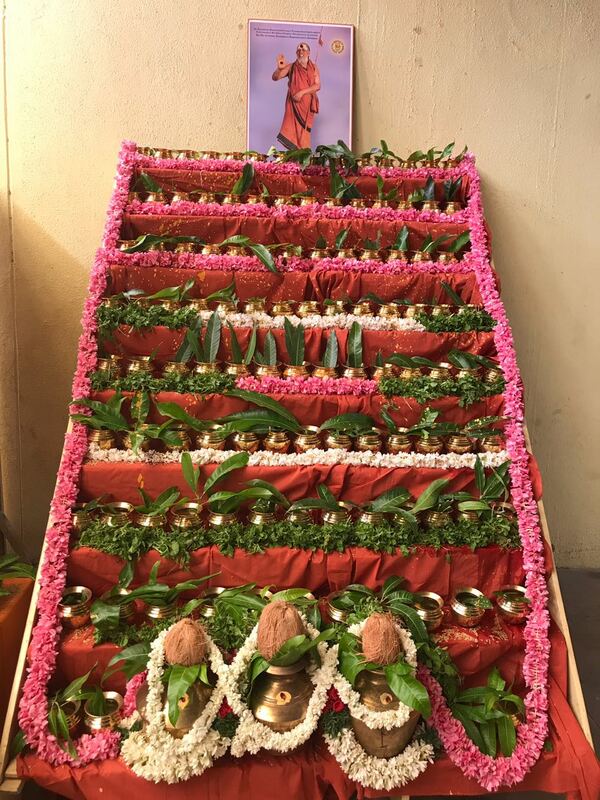 Thulasi Stapana Puja will be performed at Brindavanam of HH Pujyashri Jayendra Saraswati Shankaracharya Swamigal on Sunday the 1st July 2018. 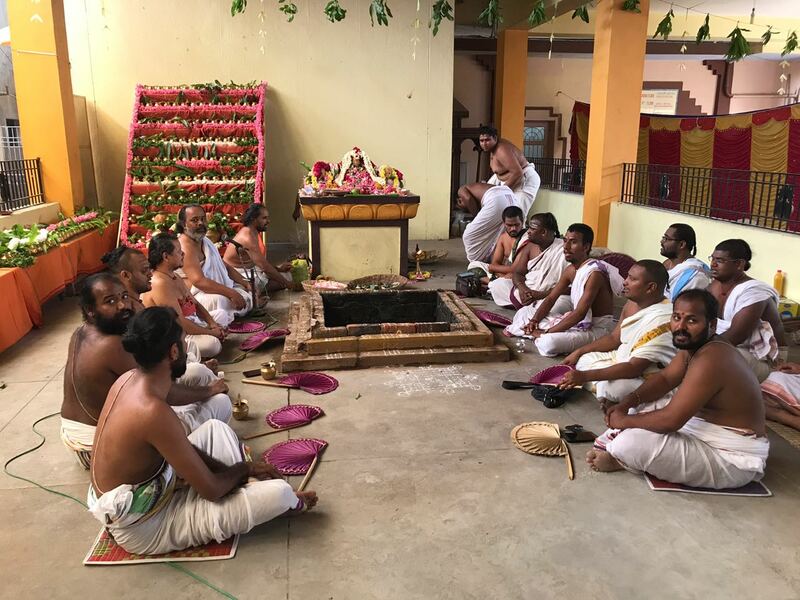 On 29th, 30th June and 1st July 2018, Ekadasa Rudra Japa Homam and Chandi Parayanam & Homam will be performed followed by Abhishekam after Poornahuthi.